CLIP driver installation completes after running Crack Renault CLIP, installing Renault CLIP software, setting up CLIP properties, registering CLIP. 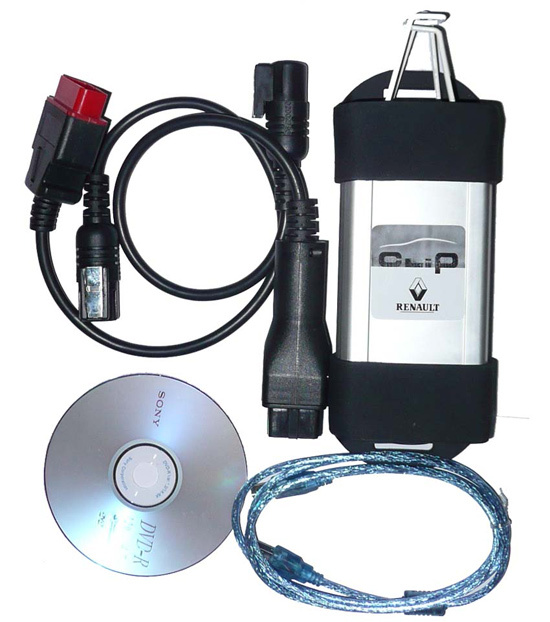 Here goes to install CAN CLIP v163/v162driver software…. 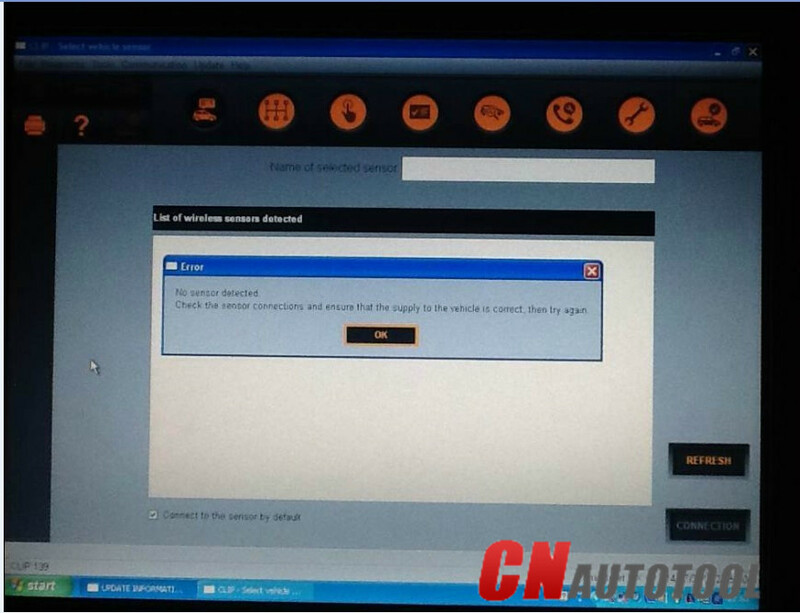 if the driver has been set up as above, try run Professional Diagnostic Tool CLIP again. If the error message remains, please try the solutions below. 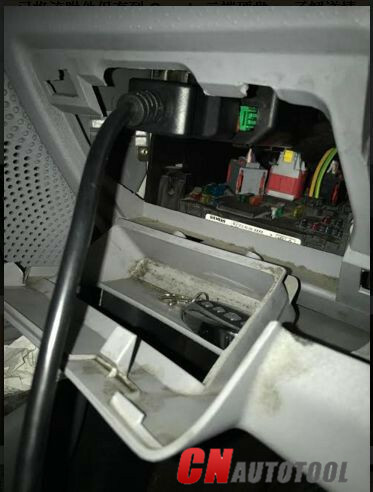 Second, check the connection of the renault can clip diagnostic tool and the car. And if all is well connected, the four LEDs should be lighted. Good luck and enjoy clipping! How Renault Can Clip reprogram a fuel injection ECU? 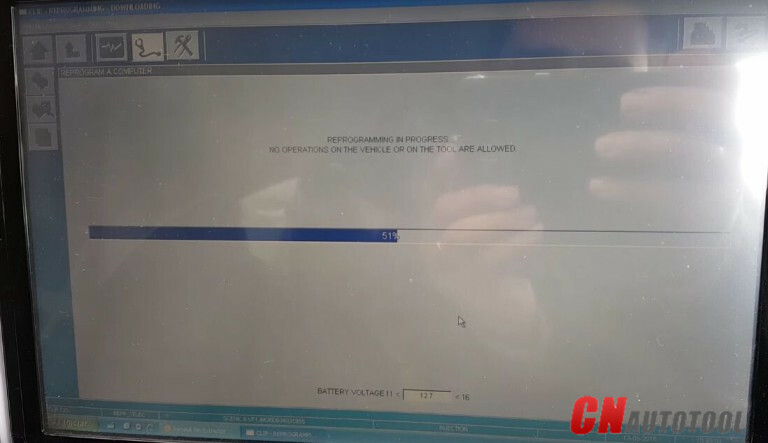 Renault can clip is not only a scanner and diagnostic tool, but it also has some special functions like reprogram Renault ECU. This blog will show you how Renault clip reprograms a fuel injection ECU step by step. 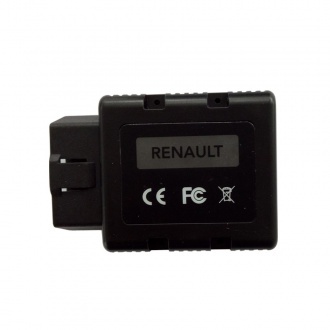 How Renault CAN Clip diagnostic interface re-flash/code Renault injector ECU? Step1. 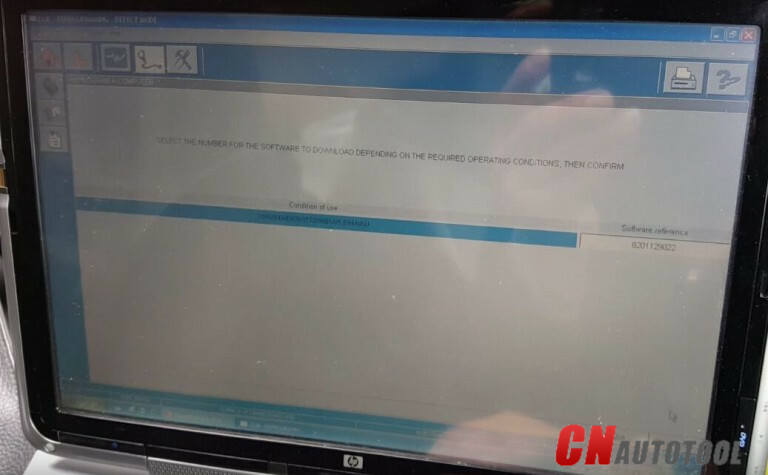 Install Renault CAN Clip diagnostic software. CAN Clip V168 at CnAutotool is the newest version now. Step2. 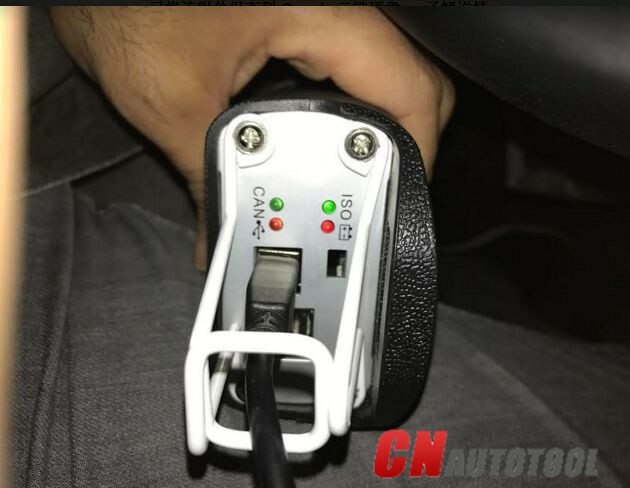 Connect CAN CLIP interface with vehicle via OBD socket. Select the reprogramming page. 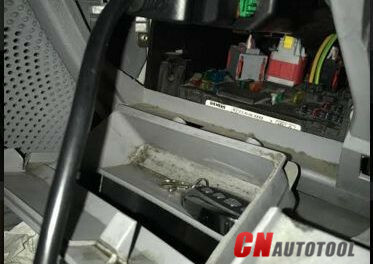 Obtain the VIN of the vehicle automatically. Select the reprogramming button. Step2. Click “SELECT THE COMPUTER TO BE PROGRAMMED” then “SELECTION” then click validate. Step3. 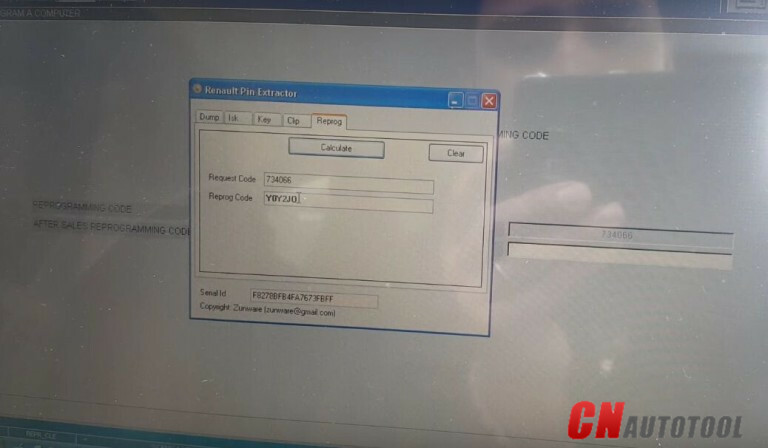 Input the Repair Order and the vehicle Technical Specification code then click validate. After that make sure two things done: 1. 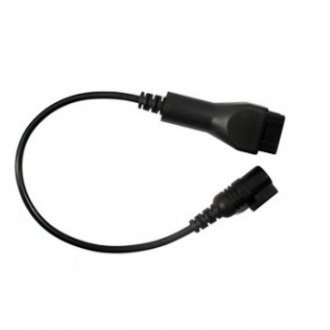 Connect battery charger to the car. 2. 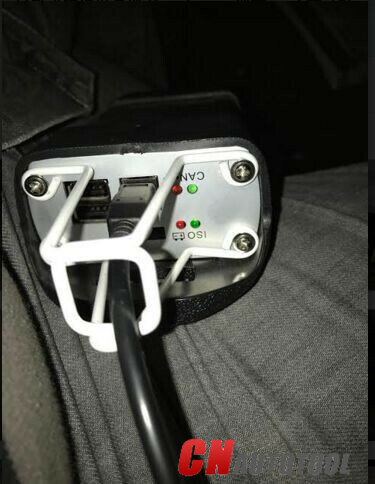 Plug Can Clip Renault into the mains. Step4. There will be a tip “Select programming mode”, choose “CD-ROM”. Step6. 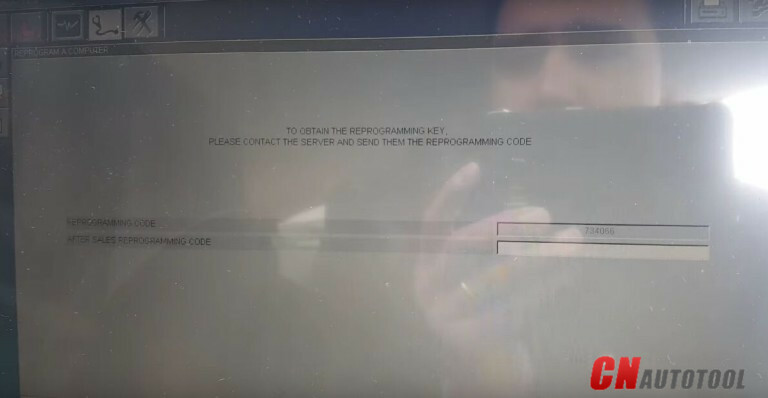 Input vehicle AFTER SALES REPROGRAMMING CODE then press Validate. Then reprogramming is done! Return to the home page and save result. 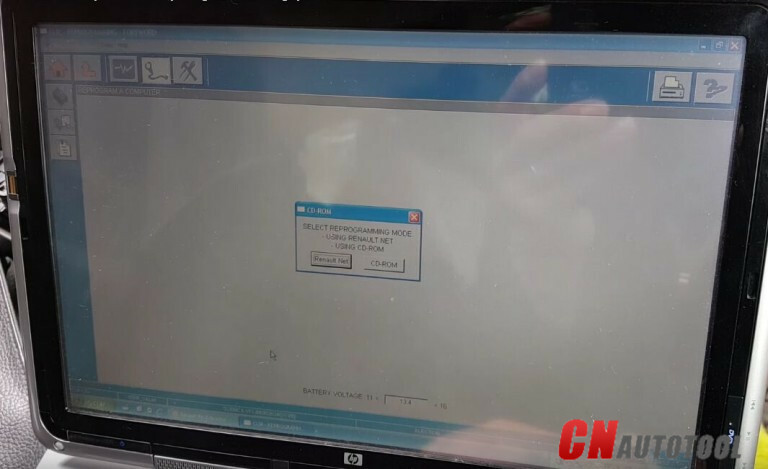 Next exit the Professional Diagnostic Tool CAN Clip software. 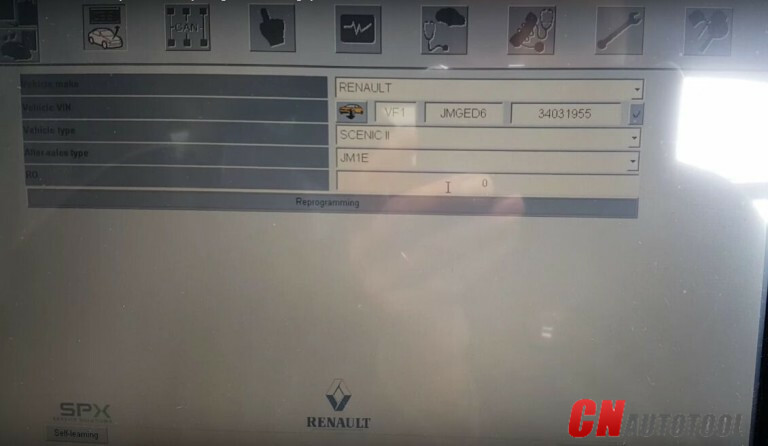 This is how to add a new language to Renault clip software (newest version: CLIP V168). 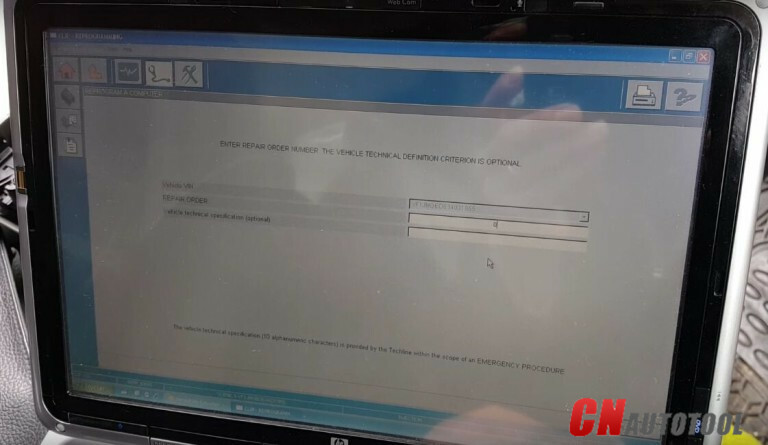 Renault clip diagnostic software needs the Serbian or Croatian language. So, how to installrenault clip on the Serbian or Croatian language? When clients asked us what’s the best diagnostic tool for Renault, we usually highly recommend Renault Can Clip. 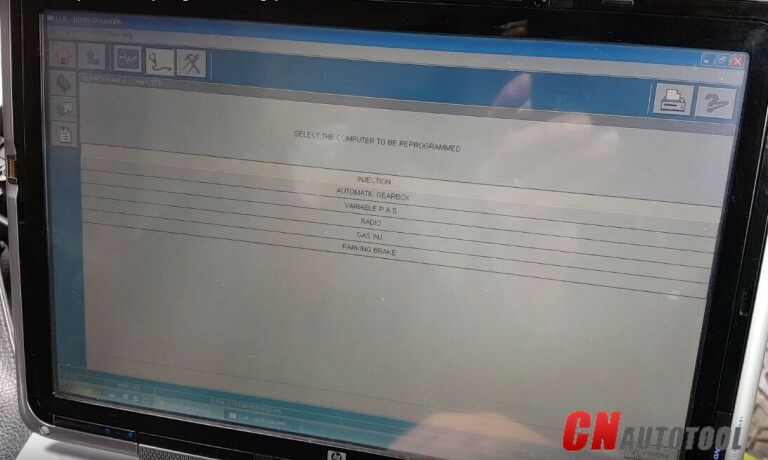 It can diagnose most of Renault, also can reprogramming, airbag test.The latest version is V127. has different quality with different prices in the market. 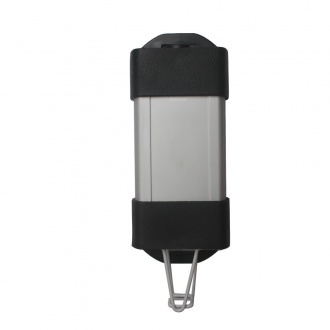 The best quality is with brand new chip inside of can clip interface and also added bluetooth function. The other quality is the modified version with second hand chip inside. Both quality can work very stable. You can buy both quality from cnautotool. But now it’s better to buy the one with best quality. Because it’s on great promotion on our online store. FOB price is only 145USD. You know Can Clip was very expensive before, even needed 198USD. Now since the price is so lowest, hope you won’t miss this chance. One year’s warranty. 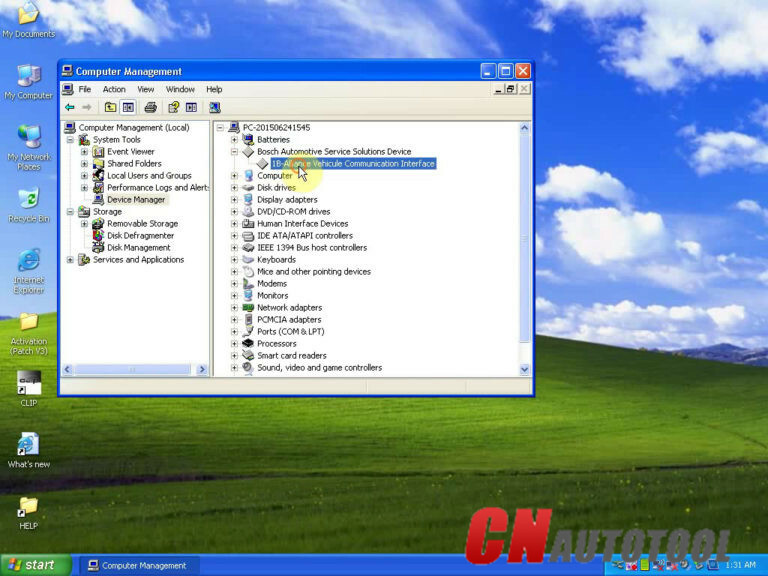 It can be installed in any laptop or pc with XP system. For details, welcome to visit our online store.